David Binnie Turner, soccer player (b at Edinburgh, Scot 11 Oct 1903; d at Victoria 6 Apr 1989). Turner came to Canada at age 11 and played junior soccer in Edmonton. 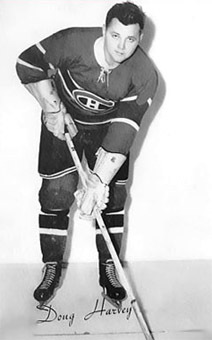 A powerful player with an excellent shot and heading ability, he was one of Canada's top players in the 1920s and 1930s. 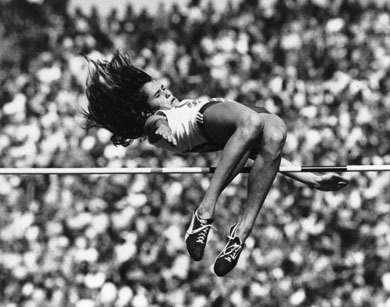 Although she has never claimed an Olympic medal, Brill won gold medals in the 1970 Commonwealth Games, the 1971 Pan-American Games and the 1979 World Cup, as well as a silver in the 1978 Commonwealth Games. In 1980 she was named BC's "Athlete of the Decade. 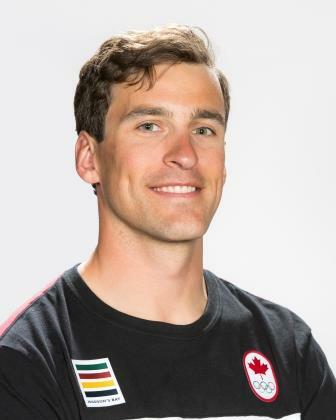 Dennis Lloyd (Denny) Morrison, speed skater (born 8 September 1985 in Chetwynd, BC). A four-time Olympic medalist in speed skating, Morrison won gold for Canada in the men’s team pursuit at the 2010 Olympic Winter Games in Vancouver, with Mathieu Giroux and Lucas Makowsky. He also won silver in the men’s team pursuit at the 2006 Olympic Winter Games in Turin and two individual medals at the 2014 Olympic Winter Games in Sochi: silver in the 1000m and bronze in the 1500m. Morrison has also won 11 career medals, including 2 gold medals, at the World Single Distances Speed Skating Championships and 57 career World Cup medals, including 16 gold medals, as of March 2018. Donald Graham Smith, swimmer (b at Edmonton, Alta 9 May 1958). A breaststroke specialist, Graham Smith became the youngest Canadian male to win 2 national titles in one meet, winning both the 100 m and 200 m breaststroke events in 1974. 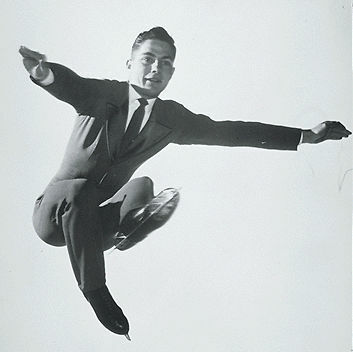 Donald Jackson, figure skater (b at Oshawa, Ont 2 Apr 1940). Donald Stockton, (born at Montréal 23 Feb 1904; died there 16 Jun 1978). Donald Stockton was a wrestler who participated in three OLYMPIC GAMES. ​Donato Paduano (born 28 November 1948 in Ripabottoni, Campobasso, Italy). After competing in the 1968 Olympic Summer Games, Donato Paduano pursued a professional boxing career. Donovan Anthony Bailey, O.Ont., track and field sprinter (born 16 December 1967 in Manchester Parish, Jamaica). 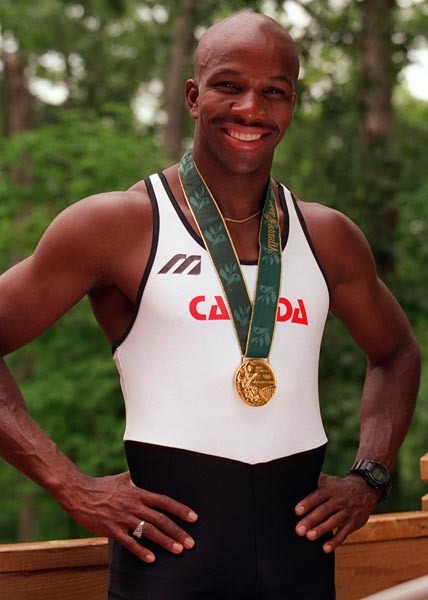 Donovan Bailey won the gold medal for Canada in the men’s 100m at the 1996 Olympic Summer Games in Atlanta, Georgia, and set a world record with a time of 9.84 seconds. He later won a second Olympic gold medal when he led Team Canada to a first-place finish in the men’s 4x100m relay. During his athletic career, he also won four medals (three gold and one silver) at the International Association of Athletics Federations (IAAF) World Championships. From 1936 to 1940 Dorothy Walton dominated Canadian women's BADMINTON, winning 64 open doubles and singles championships at Canadian, Ontario, and New England competitions, all the while not letting her tennis rank fall below 6th place in Canada. 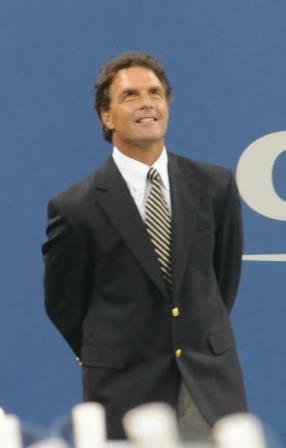 Douglas Richard Flutie, football player, philanthropist (born 23 October 1962 in Manchester, Maryland). Doug Flutie is widely considered to be one of the greatest players in Canadian Football League (CFL) history. A Heisman Trophy winner as the best player in US college football, Flutie went on to play for eight teams in three different leagues over a 21-year pro football career (1985–2006). 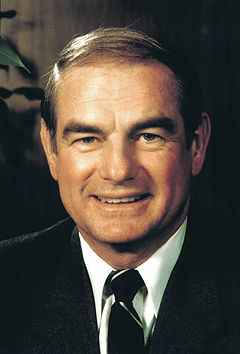 A quarterback with the CFL’s BC Lions, Calgary Stampeders and Toronto Argonauts, he appeared in four Grey Cup games and won three championships, earning MVP honours in all three victories. Flutie is the first non-Canadian inducted into Canada’s Sports Hall of Fame (2007). In 1998, he and his wife established the Doug Flutie Jr. Foundation for Autism. Douglas Hepburn, weightlifter (born 16 September 1927 in Vancouver, BC; died 22 November 2000 in Vancouver, BC).